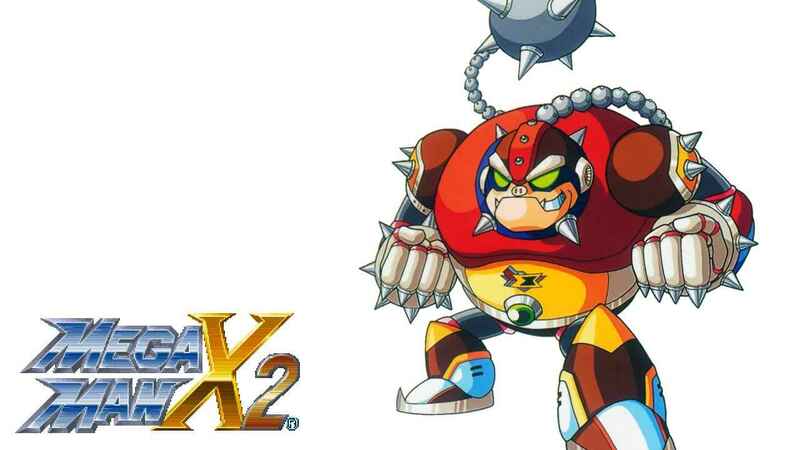 The Mega Man X Legacy Collection features eight of some of the best retro titles around. We’ve compiled a guide to help you get through each of the bosses and in the easiest order. The trick to defeating each boss, is to find the easiest to defeat and then take the new weapon acquired from them and taking on the next boss who’s weak against you’re newly acquired weapon. 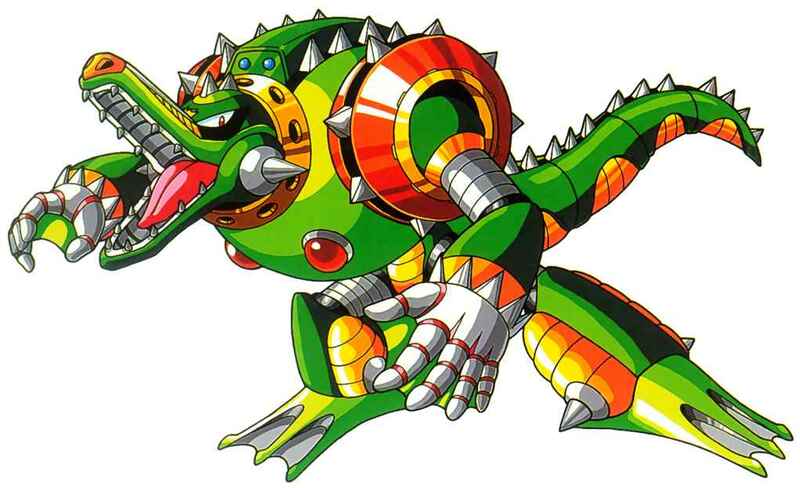 Wheel Gator is the easiest of the eight bosses to take down with the X-Blaster but you can also take on Morph Moth as well. The bosses that appear in the Sigma Tower will test your mantel. 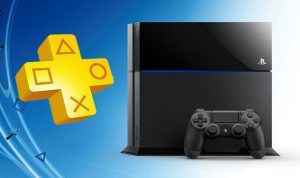 From the first to last boss you better bring your A game. We hope this guide helped you in deciding which bosses to tackle and in the easiest order. 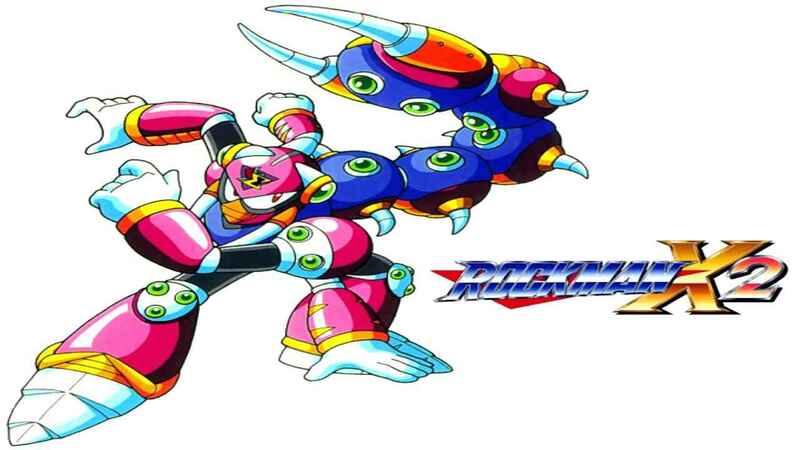 Check out our other guides for Mega Man X, Mega Man X3, and Mega Man X4. 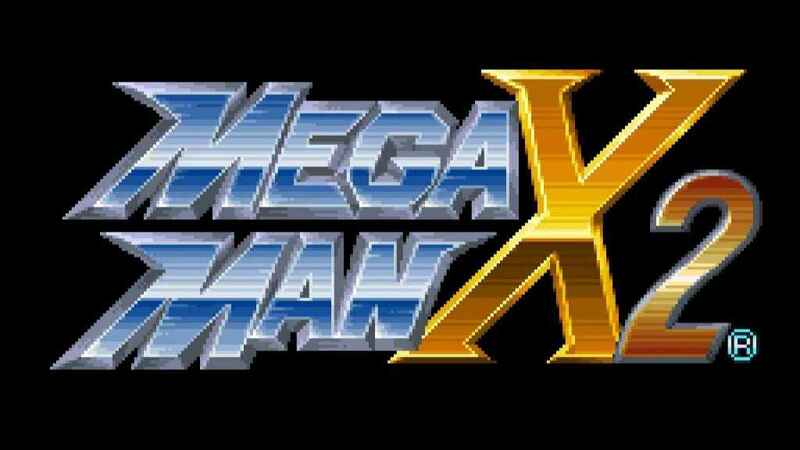 Mega Man X Legacy Collection is now available on PlayStation 4, Xbox One, and Nintendo Switch.